At the conclusion of the splendid finale of Miss Wales 2017, held on 8th April 2017, Hannah Williams was crowned as the winner. 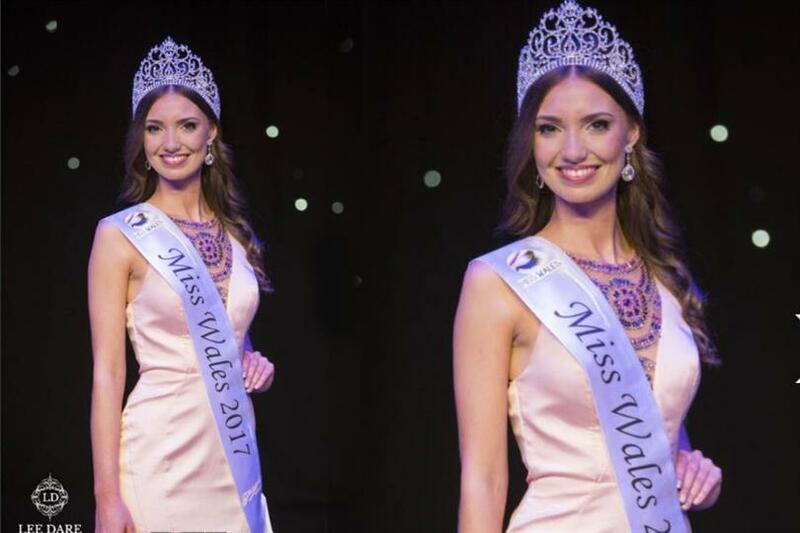 Hannah succeeds Miss Wales 2016 Ffion Moyle, and will now represent Wales at the Miss World 2017 pageant, to be held in China in December. Hannah defeated 31 other contestants to clinch the coveted title of Miss Wales 2017. The 23 year old beauty queen graduated in 2014 with a BSc in Business Management. After graduating, Hannah began working in the medical manufacturing sector before moving into electronics. She is now an Assistant Sourcing Manager at Pencoed’s Sony UK Technology Centre, which involves supporting the production of thousands of HD broadcast and professional cameras for global distribution. The Miss Wales 2017 pageant groomed its contestants well by introducing various events and activities. All the finalists recently took part in an "empowerment day", to improve their self-confidence. The event was a great move by the organisation to boost up the self confidence of the girls, and give them a lesson on empowering self. As an empowering exercise, the girls were each given a wooden board on which they had to write a positive thought or wish. Hannah, along with the other finalists, went through a series of preliminary competitions, including the swimsuit and evening gown rounds, and the final interview with the judges, to finally make it to the crown. The beauty is all prepared to give her best shot at the Miss World 2017 pageant. What do you think of her chances at the Miss World this year? Do you think Hannah has what it takes to be the next Miss World?